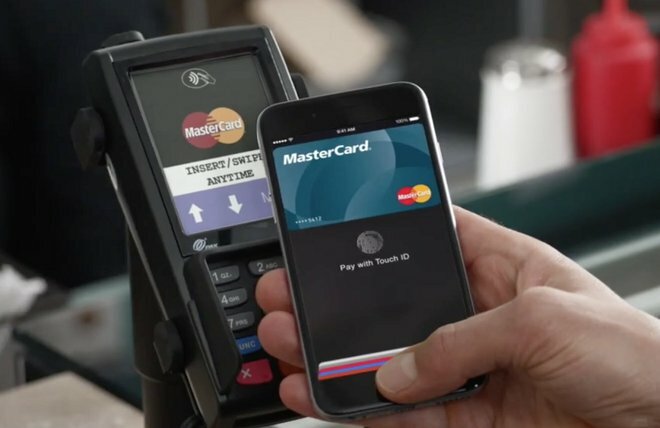 Negotiations between Apple and China's state-owned credit and debit card processor UnionPay to launch Apple Pay services have hit a wall, according to a report on Monday, suggesting iPhone 6 owners in the region may not be able to use Apple's mobile payments service anytime soon. Citing sources close to ongoing talks, MarketWatch reports Apple and UnionPay have not yet reached an accord on how Apple Pay will roll out in China, a feature expected to debut with iOS 8.3 last week. The publication previously pegged Apple's NFC-based service to launch in March, but later said talks with UnionPay stalled. As of today, a rollout timeline does not exist, the report said. Apple has little choice but to move through UnionPay, as the company handles all interbank transactions in mainland China. For example, both China Mobile and China Unicom field NFC payment services, but each system links with UnionPay to transfer money from customer bank accounts. In addition to UnionPay, sources claim Apple engaged in talks with eight major Chinese banks last year, but those discussions also failed to pan out. Along with technical hurdles, Apple's fees are thought to be a major obstacle to obtaining Chinese ratification. In the U.S., Apple takes 0.15 percent of a 2 percent per-payment merchant fee, plus a half-cent per-transaction charge. Chinese banks are reportedly reluctant to cede such high percentages to Apple. With iPhone 6 and 6 Plus selling in record numbers, Apple is looking to expand support for its branded touchless payments service beyond U.S. borders, though negotiations have yet to bear fruit. Reports in December said Apple was discussing options to release a UK version of Apple Pay in early 2015, but that timeline has been pushed back as talks with local banks continue.